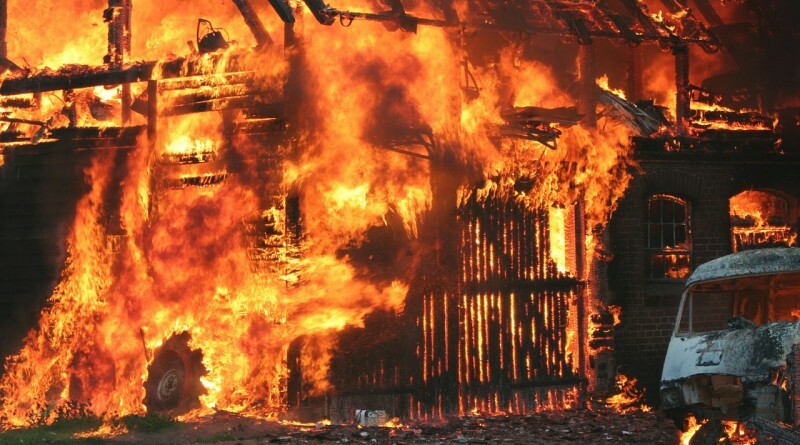 Burning building, only time to save either your partner or your kid… Which way do you go? Of course in practice the answer is really a snap decision made by the poor individual on the day, but there is method as to why the kid is more likely to be saved. From a Darwinian point of view you have to save the kid. A subset of natural selection theory known as “kin selection” explains that you are likely to save the person who is most genetically similar to you. In this case the kid is the genetic winner as your partner, while lovely, is not a genetic relation… hopefully. This is not a definitive answer, but before you scoff at the idea you’re a genetic robot, consider this: You are a product of natural selection and every part of you – from your opposable thumbs to the physical composition of your brain – exist because they played a part in passing your genes on. We don’t understand everything about humans, but we do know how complicated the machine is and what it is set up to do. Essentially, you might find you’re more Darwinian than you know. A person’s response might be “culturally bound” in that they may choose to save the person their culture’s ethical code favours. A young Spartan boy might be expected to fend for himself in a burning building, while a modern Western child would likely not. In the interest of giving an answer though, increasingly globalised cultures tend towards protecting the youngest life. From the Harry Potter stories through to Titanic and Disney’s greatest ever movie – The Land before Time – Western culture affirms the social rightness of putting the kid first. But beyond genes and social leanings we are thinkers. So, what would our rational side do? Rational choice theory suggests we are driven by self-interest and that we can be relied upon (in the main) to choose the option that suits us best. So a rationalist would save the person they liked or needed more. It’s a dark start for rationalism but in this case there is a more noble and practical element. Assuming the rationalist cared for both people, which would usually be true. His or her mind would turn to calculating the best way of saving both. It seems likely a rationalist would decide the kid would likely need more physical support, problem-solving backup and emotional help to survive – while the partner might survive without help. Once again then, the kid is the winner. I could keep firing theories of human biology, cognition and behaviour at you, poor reader, until you agree out of a “make it stop” reflex that you will save the kid, but I will leave you in peace with the knowledge that, come the time, the social, genetic, rational cocktail that makes up your decision picker will throw you in the direction that suits you personally… most likely the kid. ← What does “the whole nine yards” mean? Nine yards of what? 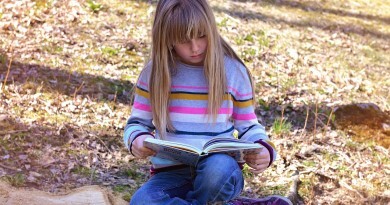 How can I get my children reading? How can I enjoy being a parent? 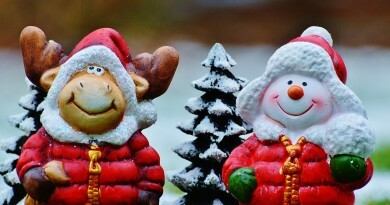 How can we be happy at Christmas?